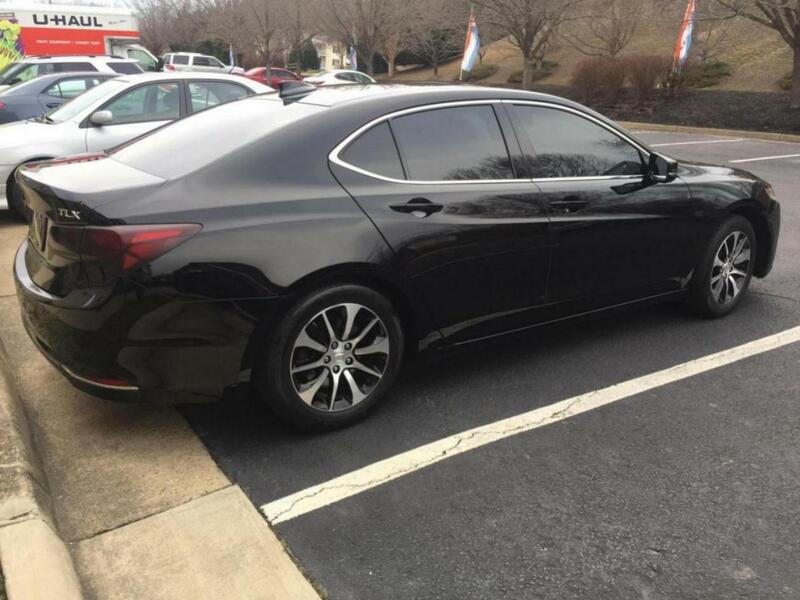 Acura TLX Forum > Acura TLX Ownership > What Did You Do To Your Acura TLX Today? 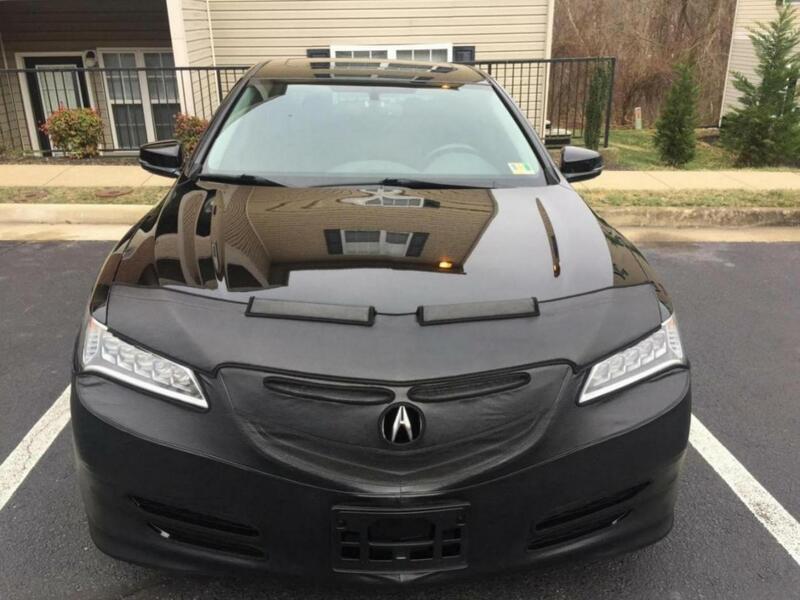 > What did you do to your Acura TLX today? Just replaced the goodyears with Michelin Premiere AS... nice tire thus far is it slightly louder on the highway but nothing that makes me regret the purchase. Got my car windows on my new 2019 TLX i4 tech tinted yesterday. Besides the protection from the sun, it sure does add to the looks of the car. next up is darker tint for tail lights, headlight tints to match & gonna blackout all the chrome trim, then put new shoes on ..
Last edited by Beached; 03-04-2019 at 09:17 PM. 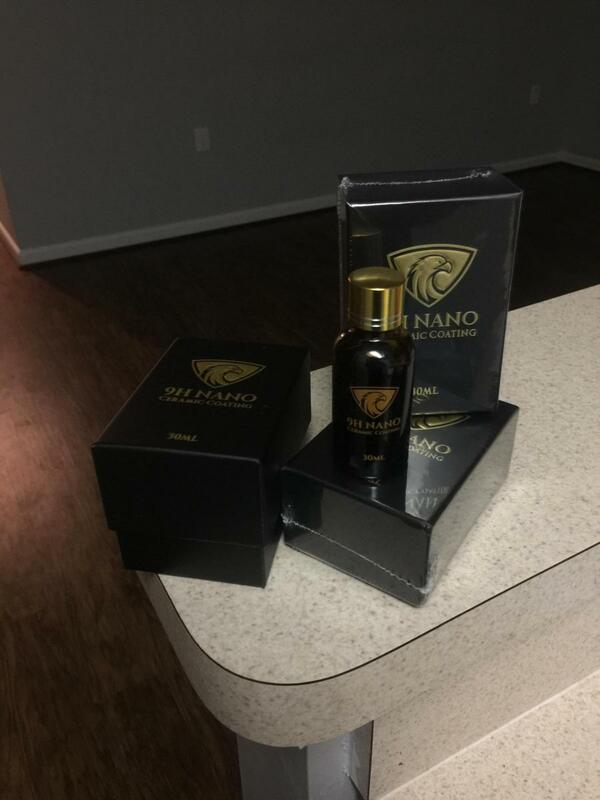 What % tint did you get? Any pics? 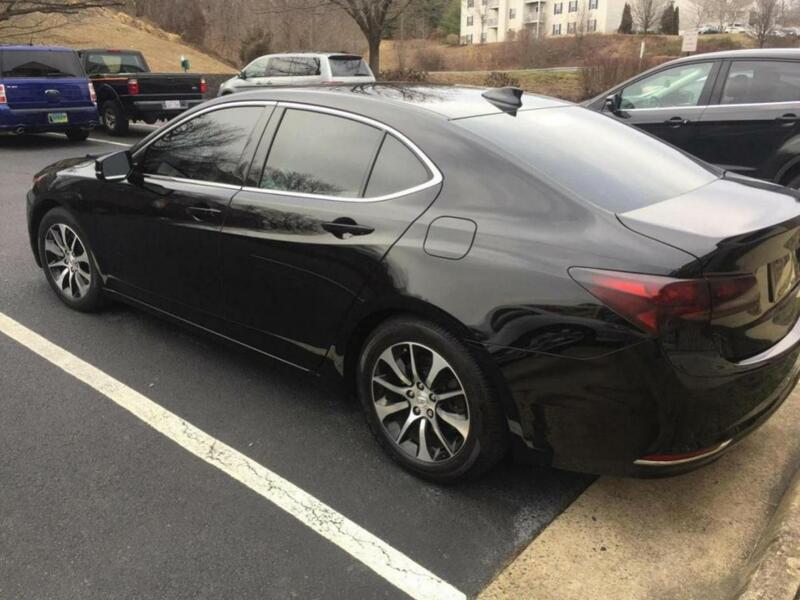 Debadged "TLX" and painted the Acura emblem black. perfect, I'll wrap mine. same color TLX. Wondering why my auto engine stop appears to have just about stopped working. 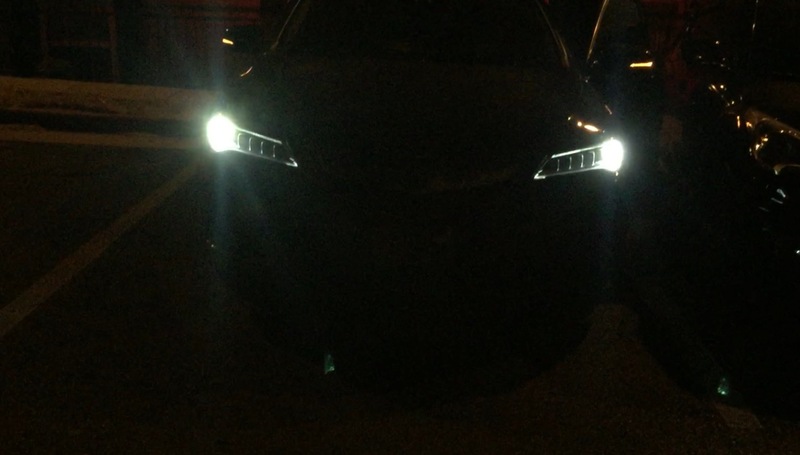 My daily commute would function about 5 or 6 times for the past several days nothing.. and the one time it did one the start up the headlights actually turned off during the restart. I turn it off now. I never liked the feature on any car tbh. my car seemed to reset power 2 times with this feature. headlights and radio turned off, then back on. I've only had the car 2 months.